Finding a hard drive for a server doesn't have to be a chore. 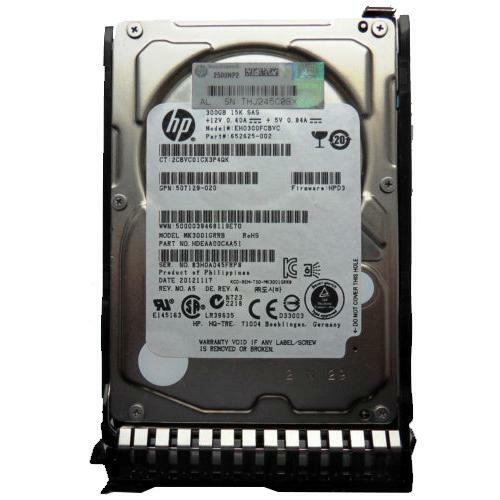 An HP 300 GB hard drive is a great option for any server. An HP hard drive not only has the power that a server needs, it also has speed and capacity. With this internal hard drive, there is an external data transfer rate of 600 Mbps and a spindle speed of 15,000 RPM. The HP 300 GB hard drive allows enough storage for the user. 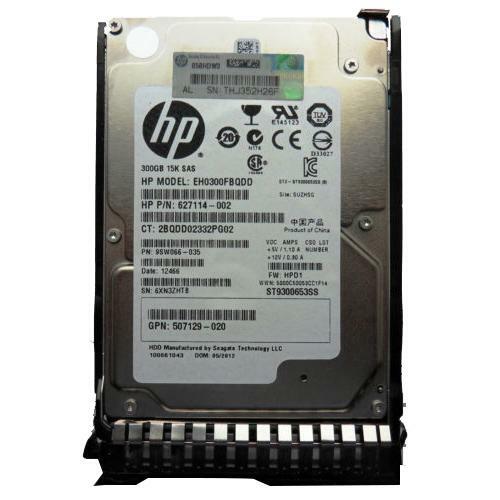 As with most HP hard drive options, the 2.5-inch width of this drive allows it to be used in a variety of machines, and fits in most standard drive bays. 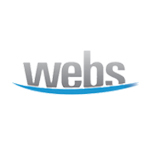 This internal hard drive uses an SAS interface, which is common on server hard drives. The HP 300 GB hard drive is able to be hot plugged, which means that if it needs to be switched out, it can be changed quickly and effectively.